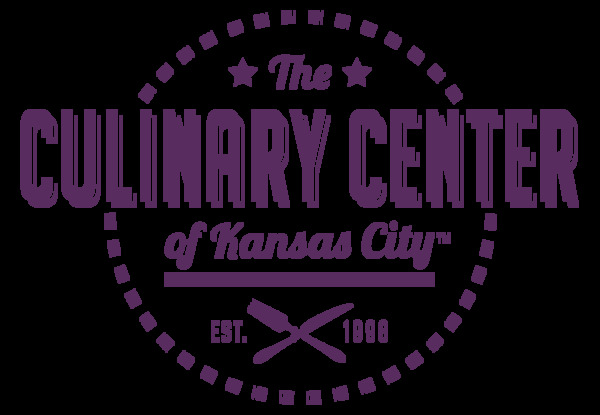 No fake, multi-syllabic ingredients. We’re talkin’ Vanilla Bean + Rum. Period. Their Baker’s Blend is a must for the serious baker. 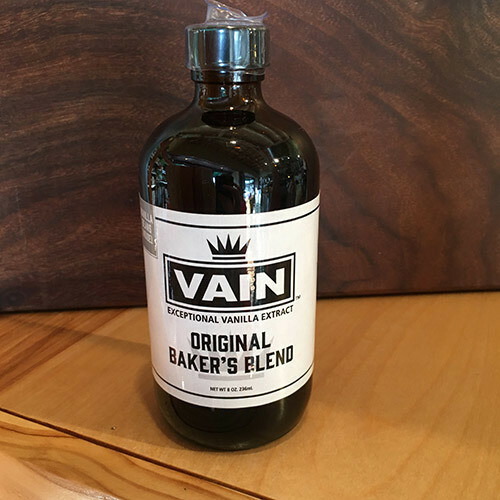 Vain's Original Baker’s Blend Vanilla is a premium, all-purpose vanilla extract. Premium vanilla beans are placed inside a sturdy amber bottle and covered with top-shelf rum. You can use the bean in your baking when the extract is gone. The Original Baker’s Blend combines the classic rich vanilla tones of Planifolia beans and the delicate floral notes of the Tahenisis bean with a unique, subtle, underlying sweetness that can only be created when extracting in cane rum. The result is an exceptional vanilla extract that’s perfect for everyday use.